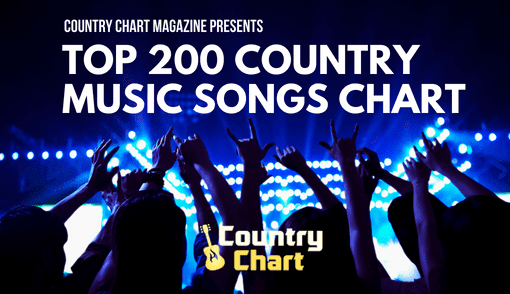 - The Alternative Country Music Chart is published daily by 2 pm CST (Nashville/Austin time). 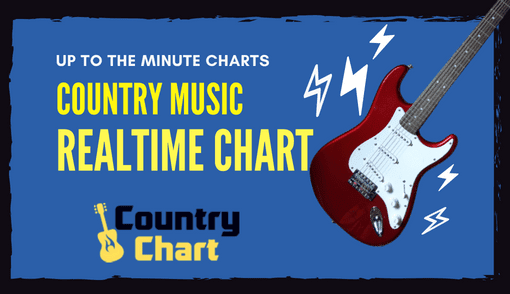 CountryChart.com publishes the Alt Country Music Chart 365 times every year. 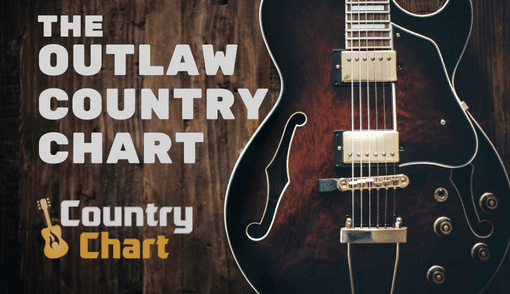 Alt country music does have some distinct characteristics that separate it from traditional and new country music. 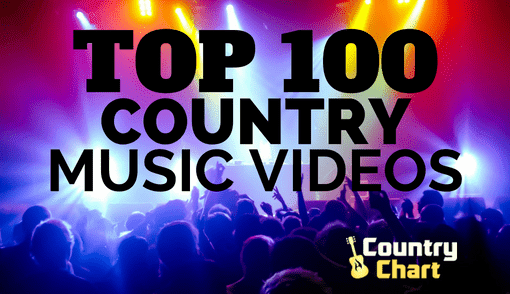 First, the music sometimes features true despair and social awareness. 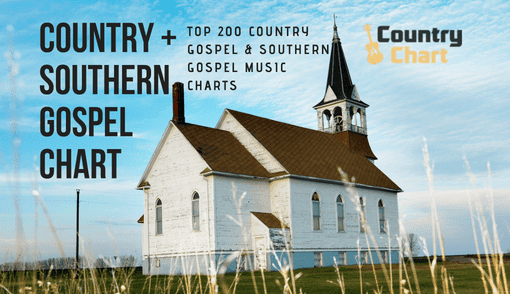 At the same time, alternative country music often stays away from the classic themes of country music that some people find tiring or cliche. 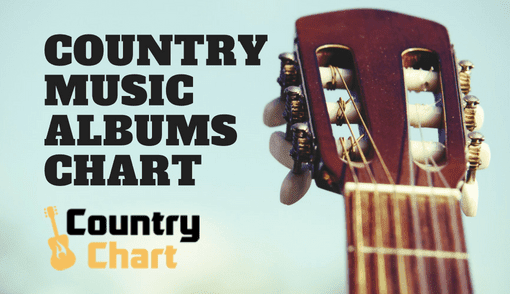 But one of the hallmarks of alternative country music is that it is in fact difficult to define, and someone who knows the sub-genre of alt-country can recognize it when they hear it. 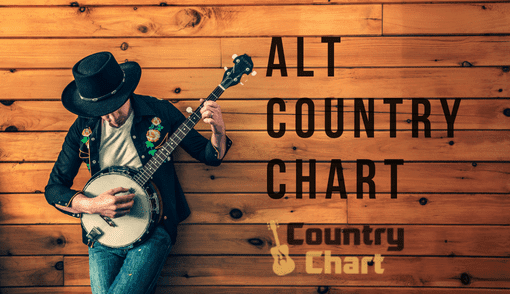 the Alternative Country Music Songs and Album Chart will attempt to highlight the most important and popular music in the alt country sub-genre. 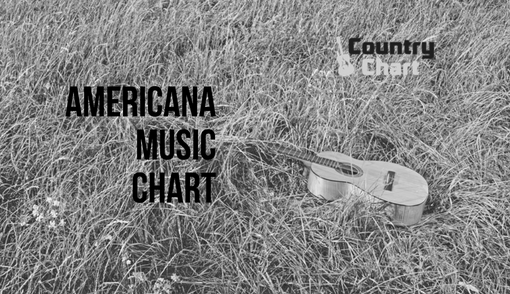 Stay tuned to CountryChart.com for news, charts and reviews of alternative country music.